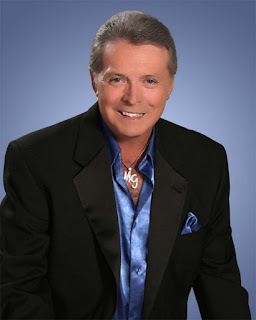 MICKEY GILLEY THIS WEEKEND AT YOUR KINGMAN HISTORIC THEATRE!! Performances at 2p.m. and 7p.m. 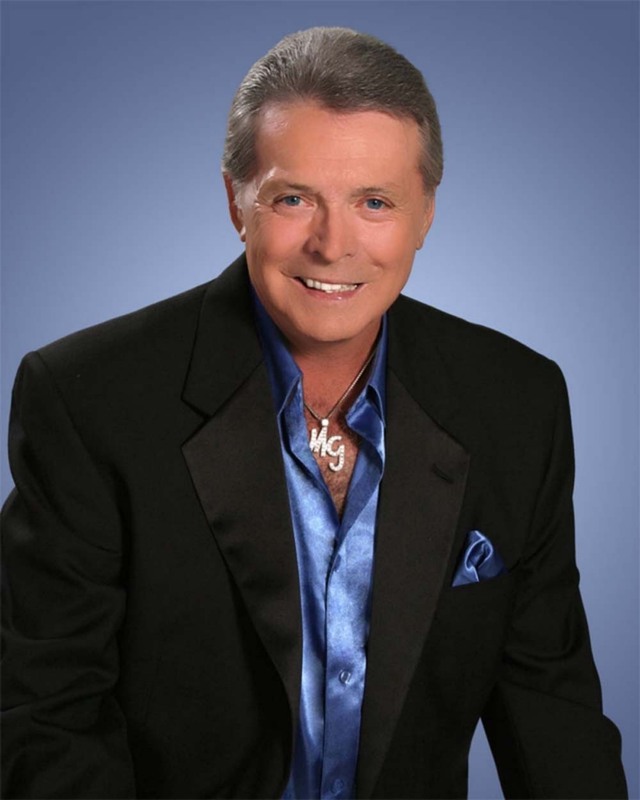 With 17 #1 hits, numerous awards and accolades, Mickey Gilley is a true country legend. All Sales Final. All Attendees Must purchase a ticket. No lap sitting please.